Every year, Call of Duty fatigue seems to hit the gaming community after every inevitable announcement. It’s understandable given that both Nintendo and Sony have reinvigorated the single-player formula and put out quality first-party titles. In addition, huge upcoming titles like Fallout 76 and Red Dead Redemption 2 as well as close competitor Battlefield V seemed to suggest that the era of Call of Duty was over. However, every year, the silent majority proves otherwise. 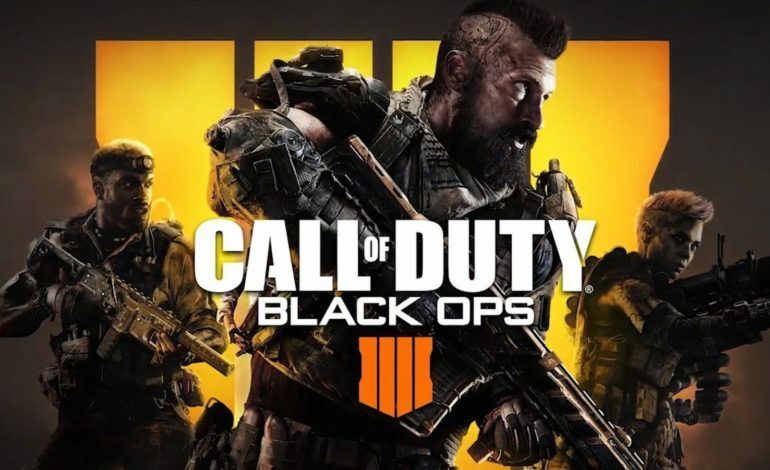 In an industry analysis report by Business Wire, Activision has revealed that the newest entry of its flagship franchise has broken the launch day record for digital sales in the company’s history. Amazingly, the success of the title comes after the previous title, Call of Duty WWII, topped the record the year before, suggesting that the demand for the popular online shooter is as high as ever. Breaking down the sales numbers by platform, Black Ops 4 has exceeded the digital franchise record for all three major systems. This is especially impressive on PC given that this is the first time a Call of Duty game is distributed through Blizzard’s Battle.net platform as opposed to Steam. Brand loyalty and a consistent player base are key components in Call of Duty breaking records year after year, though it’s hard to ignore the obvious adaptation to the current king-of-the-genres. Riding the wave of Fortnite and PUBG’s incredible success, Activision has smartly opted to integrate its own version, dubbed Blackout mode. Call of Duty’s non-traditional multiplayer modes have always been some of the most popular, from the innovative Zombie mode back in the World at War days to the newest Battle Royale experiment. Call of Duty is perhaps one of the most influential multiplayer games in the history of gaming, and despite the annual release and complaints of fatigue, Treyarch and Activision have proven time and time again that consistency of quality and versatility are a formidable combo for revenue. Call of Duty: Black Ops 4 is now available on PC, Xbox One, and PS4.